We just received the good news that our Limpley Stoke Eco House has been shortlisted in the 2014 Wood Awards. The national Wood Awards is the UK’s premier award scheme with over 40 years of supporting excellence in architecture in the world’s most popular naturally sustainable material. 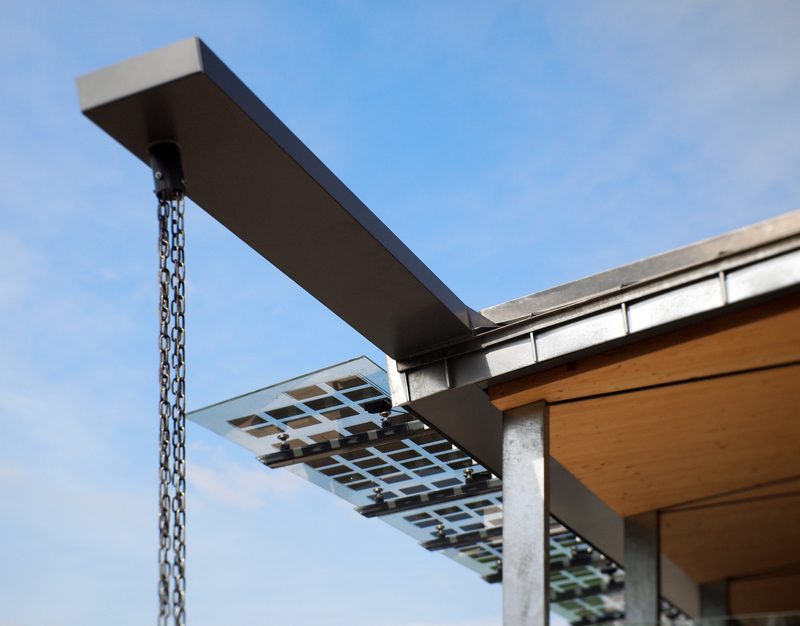 The Limpley Stoke Eco-House was shortlisted against nearly 200 entries in the building category, so this is a significant achievement in itself. The full Wood Awards Shortlist 2014 will be exhibited at 100% Design from 17-20 September at Earl’s Court in London. 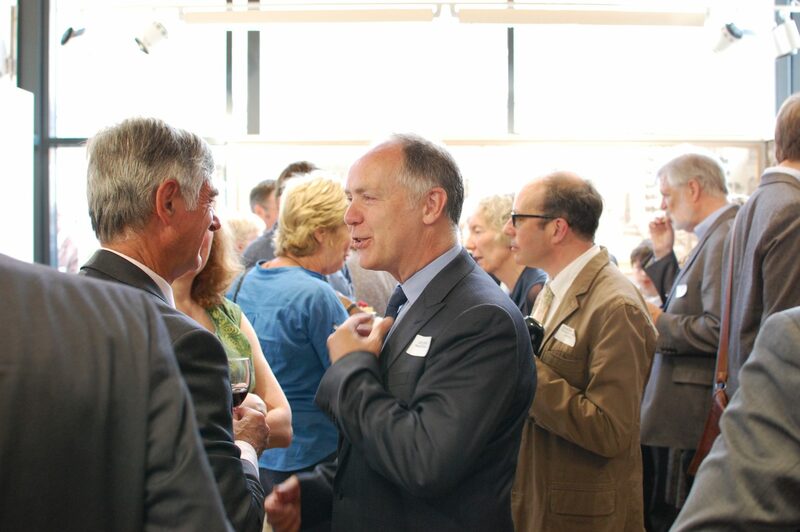 The winners of the Wood Awards 2014 will be announced on Tuesday, 18 November 2014 during a ceremony at Carpenters’ Hall in London. Our Ralph Allen Yard Cornerstone Museum and Community Centre enjoyed its official opening ceremony on 15th July, attended by Mayor of Bath, Cherry Beath. The stone quarrying heritage lives on through the village and is illustrated through lively digital presentations together with tools and other artefacts retrieved from the mines. Inspirational interactive educational material continues to be developed and added to by teachers and students and other specialists in fields such as transport, engineering, and conservation. The Centre offers an attractive space well equipped for individual and group study as well as being suited to exhibitions, meetings, classes and film shows. Its first public open day will be held on Saturday 19th July, 10am-4pm – free admission, everyone welcome! Hewitt Studios swept the board yesterday at the Green Apple Sustainability Awards in London, picking up no less than 4 awards! 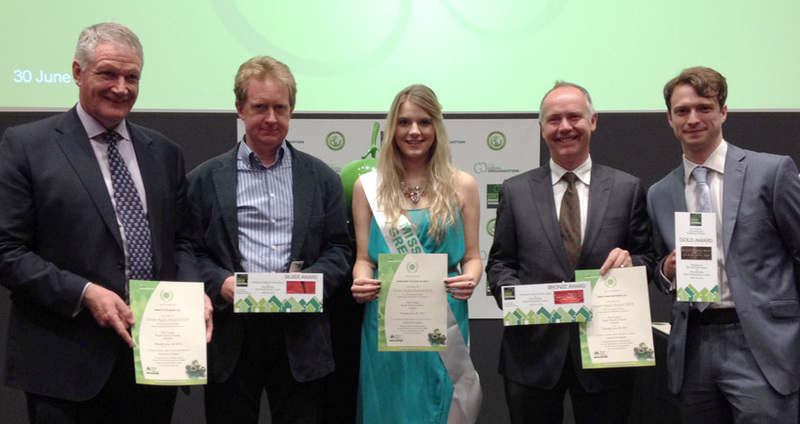 The Green Apple Awards have been running for over 20 years now and were set up to reward and promote environmental best practice in the UK and around the world. A delighted team pictured above includes collaborators from Ridge LLP and Integral Engineering Design. Congratulations and thanks to our clients and the wider team who all made this possible. 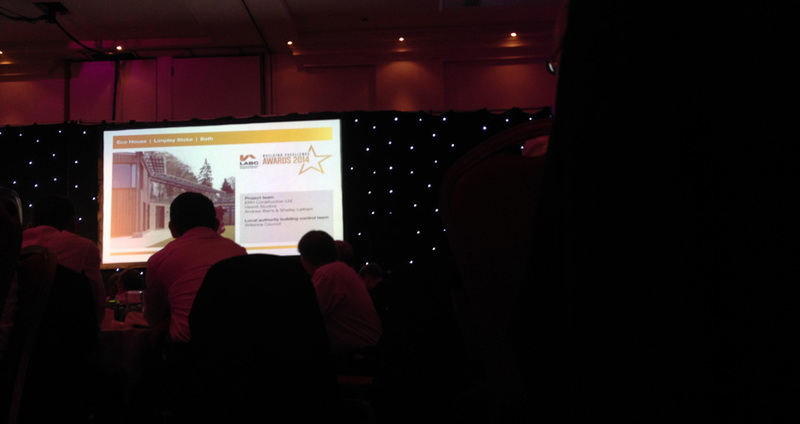 Our Limpley Stoke Eco House was Highly Commended in the LABC Building Excellence Awards last Friday night. The awards are judged not only on design, but also on the “excellence” shown from a construction and technical point of view. They recognise design and construction teams that have tussled with technical issues, difficult sites and found innovative and creative solutions. Well, that certainly sums up our experience on this one – congratulations to all involved! Our Arts Space for Hereford College of Art made an appearance on BBC2 last night. 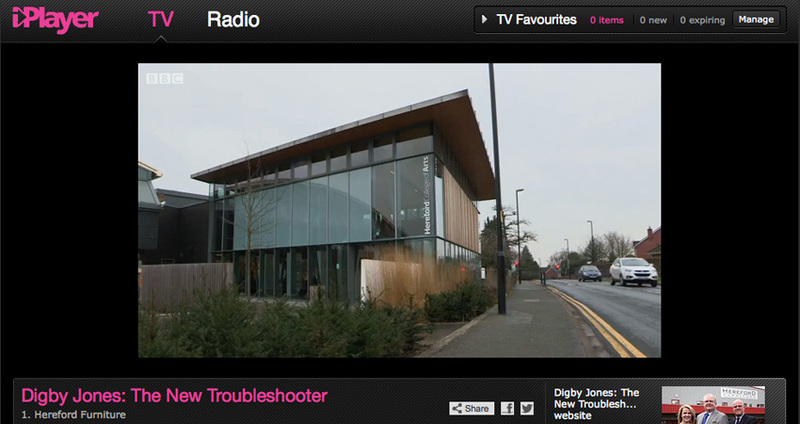 In the first episode of “Digby Jones – The New Troubleshooter”, the College is used to help inspire staff of a local furniture design and manufacturing business with some hands-on prototyping. Hewitt Studios will be presenting Ralph Allen Yard at a seminar hosted by MADE in Birmingham on Friday 28th March. MADE have invited a handful of innovative design professionals to describe their recent experiences delivering sustainable residential projects and discuss their take on housbuilding for the future. 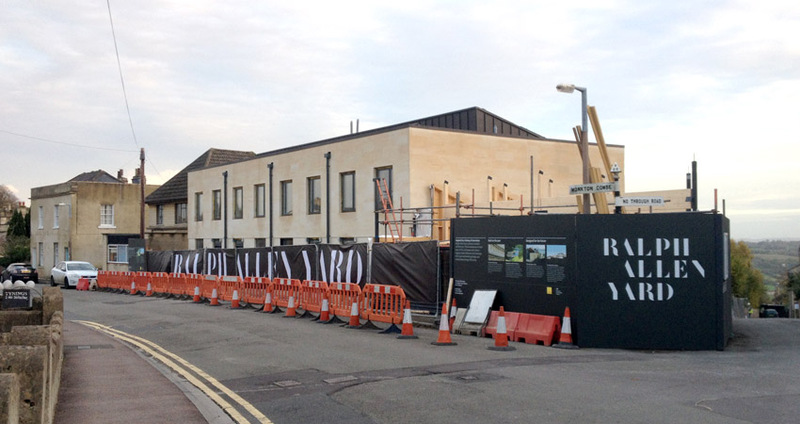 Ralph Allen Yard is a unique mixed-use development, in a sensitive location close to Bath, for the Homes and Communities Agency and Cox Development Partners Ltd. 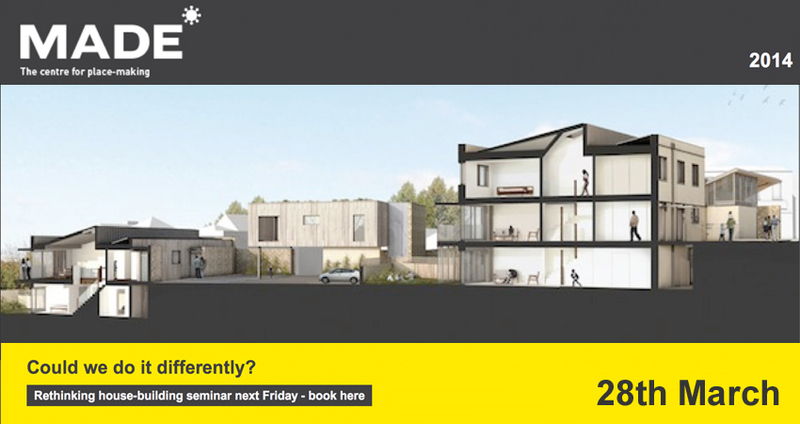 The brief describes two distinct elements – a cluster of ‘Code 5’ sustainable houses and a BREEAM-rated stone mining interpreatation centre. As our Ralph Allen Yard project nears completion, we are delighted to report that is has been Highly Commended in the 2013 HouseBuilder Awards in the category of Best Zero and Low-Carbon Initiative.